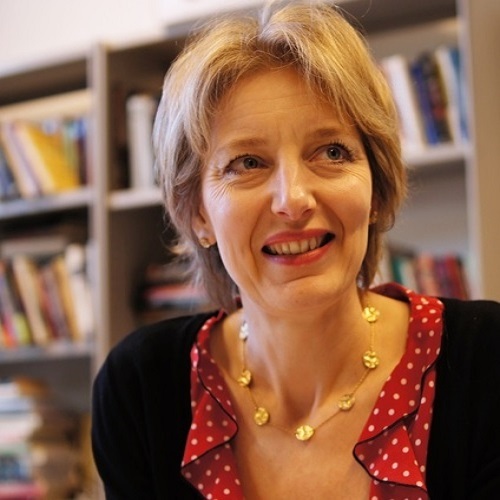 Clara Pafort-Overduin is lecturer and researcher within the department of Media and Culture Studies and the Institute for Cultural Inquiry at Utrecht University. She is a founding member of the HoMER network (History of Moviegoing, Exhibition and Reception). She works on popular film and published several book chapters and articles on the popularity of national (Dutch) films. Together with economic historian John Sedgwick and Marketing economic Jaap Boter she published on the peculiarities of the structure and development of the Dutch film market in the 1930s. Together with Douglas Gomery she wrote the student handbook Movie History: A Survey. (Routledge, 2012).